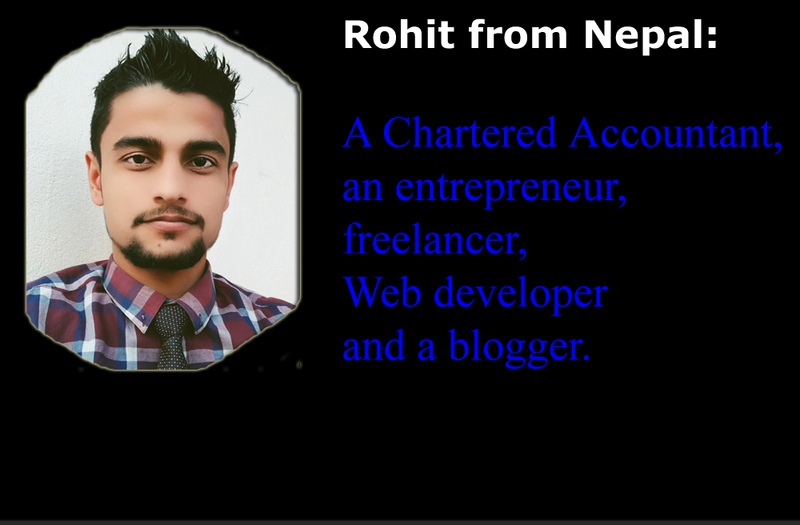 iam just received official notice from HSEB. Grade 12 Science Results will come today evening.Please share this message with all your friends and family. 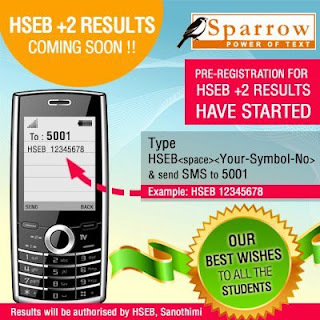 Tag them here.For pre-registration, Type HSEB <space><ur symbol no> and SMS to 5001Also visit http://www.facebook.com/sparrowsms or http://www.facebook.com/Robeex.All the best for results from my blog =The RoB.aXe.